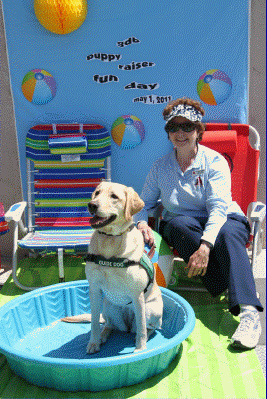 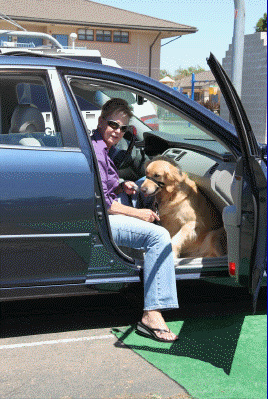 L.A.Southwest members enjoyed a fun-filled day in Oceanside for the annual San Diego Guide Dogs Fun Day. 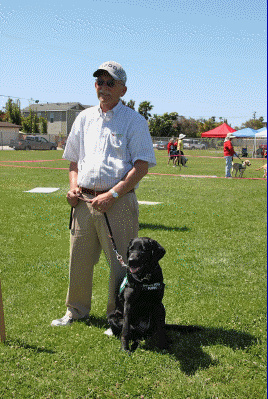 This year’s event was held on Sunday, May 1, 2011 and the theme was “So Cal Beach Day”. 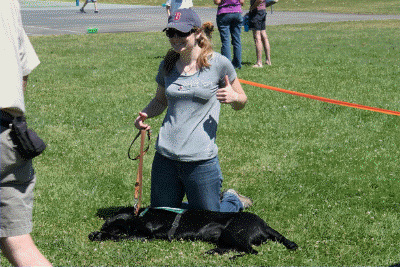 In addition to the stations for the pups to test their skills, lunch was served and a lively silent auction was available for those who wished to take home some great gifts.